Desert Tigers comprises of professional marketing and sales personnel who are willing to offer customized solutions as per your specific requirements. The Services are carried out by highly skilled drivers and operators ensuring the work is executed safely and with the highest level of quality. We are on the forefront of introducing state-of-the-art technology, catering to the transportation and construction industry at competitive costs. Our Mission is to provide our clients with the highest quality of services. We strive to maintain unsurpassed quality equally for both performance and safety. To succeed in our quest to be the best, we treat our clients, employees, consultants, subcontractors and suppliers with high standard of integrity and reliability. We shall continue to deliver consistent Quality service and will continually explore new business opportunities that are within the broad strategies of our company. I would like to take this opportunity to thank you for showing interest and trust in Desert Tigers General Transport. Desert Tigers Group not only deals in Logistics, General Transportation and contracting but also we have a state of the art mechanical repair workshop and also into restaurant business. Our superior performance since our inception reflects the strong foundation that has been built through the extraordinary commitment and hard work of our people. The exalted status that we have managed to achieve makes us immensely proud of our past and gives us the inspiration to surge vigorously towards a bright future. We remain open to modernization and consider it crucial in providing our clients with high quality services. Through our unique approach towards business and dedicated services in the transport and logistic field, we are now one of the leading transportation company in UAE. Our long term vision to grow and constant endeavours to gradually increase our fleet of vehicles has put us in the front row of this industry. Our company, from the outset, has been proud to set benchmarks for the execution of our professional obligations and this characteristic along with our adherence to international safety standards and openness to accept innovation has endeared us well in the eyes of our long term customers. As we continue to grow, each new day offers a chance for us to work together, pursue new opportunities and improve upon the past. We establish in-depth relationships with our clients by learning their environments, challenges and goals first hand, so that we can offer tangible solutions with a candid perspective. We continue to manage our business around the evolving needs of our clients, so that we can be at the forefront of change and deliver value—because value is what our customers constituents demand. The success of the company is down to its customers and we therefore take customer care and quality assurance very seriously and are committed to providing high quality services to customers at all times. 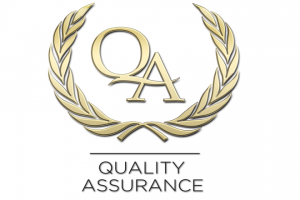 Quality assurance and quality control is listed as our first priority. Our experienced and trained staff ensure every job is completed with utmost quality. Our QAQC policy gives our customers perfect peace of mind and trust. Desert Tigers General Transport believe that each employee shall be provided with a safe and healthy place to work. To achieve this we make every reasonable effort in the areas of accident prevention, hazard control and removal, injury protection, health preservation and promotion. Safe and healthy working conditions are an integral part of our approach to ensuring a safe working environment at all times to all employees. We understand the impact of environment on our workers, quality of work and to the society as a whole. We are committed to do our utmost to contribute towards the creation of an ideal environment. 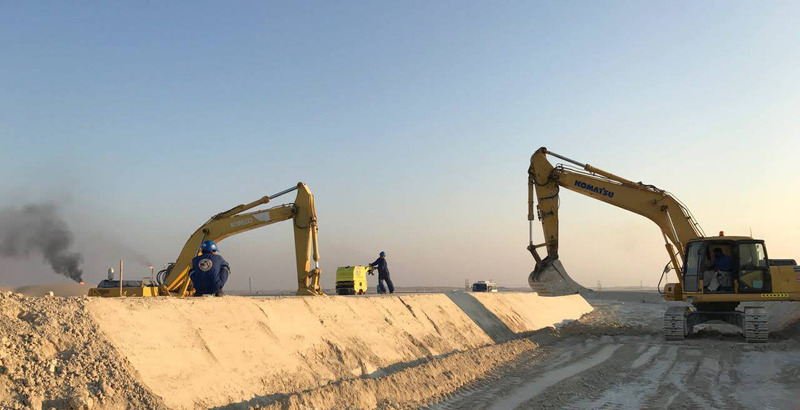 Desert Tigers General Transport is strategically located in United Arab Emirates, offering unparalleled services to its clients on a continuous basis.